The Samsung Galaxy A90 is said to be the company's first telephone with a pop-up camera and new renders show what it might look like. There's a version with the camera off to the to the side and another with the camera in the middle. Given that both show a triple camera adjusted vertically along the middle line, we think, all things considered, the selfie camera will be to the side. The engine takes up some room thus does the triple camera. 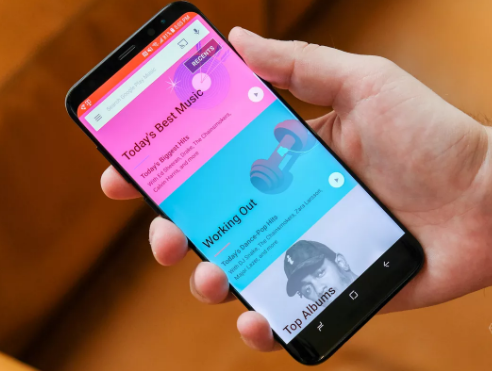 With no selfie camera to act as a burden, the display is allowed to grow to almost the whole front – the telephone apparently has a 92% screen-to-body proportion. You can see that the bezels are genuinely dainty, with the exception of the last one. 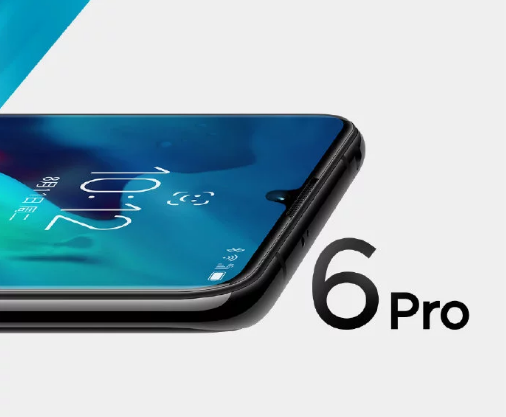 Anyway, with all that going on at the back, the telephone could switch to an in-display unique mark peruser as shown in the renders.